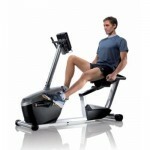 Here See our full range of gym equipment. 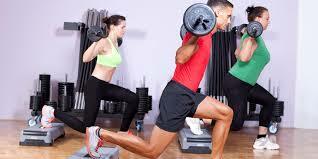 Ireland’s Fitness Clubs and home gyms catered for with our high quality commercial gym equipment. Our dedicated sales team ensure that customer’s enquiries are handled quickly and efficiently. We stock the top brands in new and refurbished commercial gym equipment. Life Fitness, Precor, Techno Gym, Cybex, Star Trac, Free Motion, Matrix, Sportsart, Impulse, Schwinn, Lemond, Nautilus and Primal Strength. All Commercial Brands of Gym Equipment Products Available. 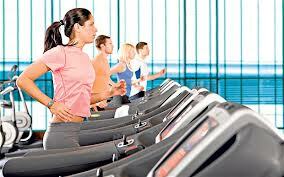 Treadmills are a popular choice found in gyms and homes throughout Ireland. We have a full range to choose from and if you do not see a product on our site that you need please let us know and we will be able to source at a very reasonable price. 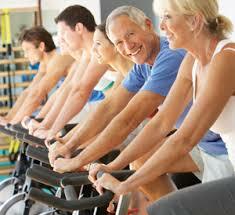 Exercise Bikes or recumbent bikes great for the legs or for a warm up before a strength workout. Here at Gym Equipment Ireland .ie we only stock the market leading brand of bikes both upright and recumbent, new, pre-owned or refurbished. 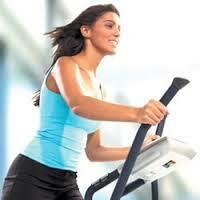 Elliptical Cross Trainers are also known as simply cross trainers. They offer the same cardio workout as a treadmill except they are almost zero impact on your joints, they are low impact and have resistance. 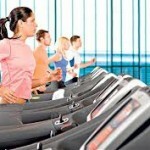 Here at Gym Equipment Ireland We have all the Main Commercial top brands to choose from. 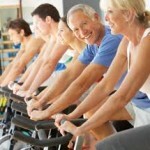 Spinning Bike or Studio Bike Essentially a spinning bike is used most commonly in small group training or indoor cycling classes. They can also be used for leg warm ups before your strength training regime. The benefits of spinning bikes is a high cardio workout with variable resistance, depending on how hard you push yourself will result in you seeing a difference in your fitness levels. Like most gym Equipment, it is you that will make the difference. Depending on how disciplined you are with your training program and your nutritional intake. 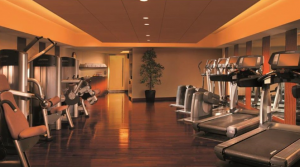 Are you selling your Gym or Fitness Equipment? Thinking of Buying or Selling your gym equipment ? Have you Already decided to upgrade your existing equipment or replacing your full gym or machine with New Equipment, but you have only been offered the minimum value for a part exchange.The Good News is at GymEquipmentIreland.ie we can make you a Firm and Fair Offer based upon current and realistic Pre-owned Market Values. please call us on 014130678 or email to discuss options.